It’s that time of year again: time for book nerds to ululate up to the heavens in praiseful happiness, for—yea, verily—the 2019 PEN America Literary Awards finalists have been announced. 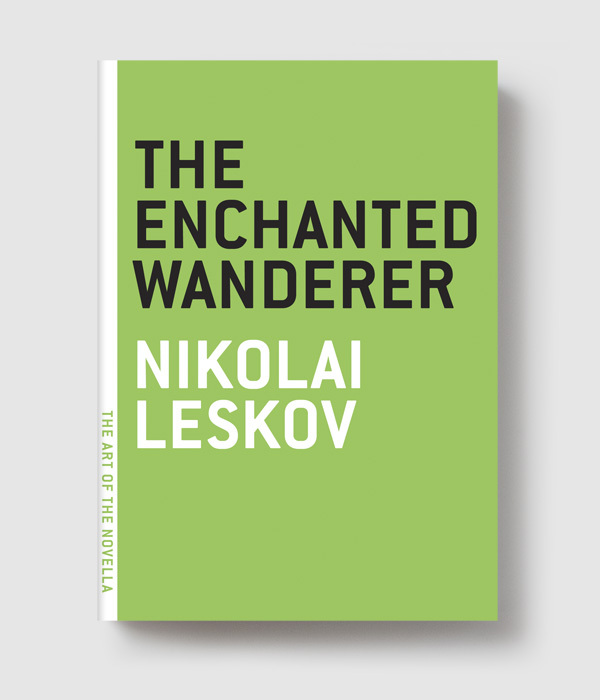 With total prize money in excess of $370,000, the PEN America awards are what we in the book world like to call a BFD. This year’s judges include literary heavy hitters Jeff Vandermeer, Garrard Conley, and Hanif Abdurraqib, as well as many current and retired literature and journalism professors such as Syreeta McFadden, Christina Sharpe, and Nell Irvin Painter (and, for some reason, Scott Simon). Per the organization’s press release, more than half of all finalists are either debut writers or published by independent presses, which is impossibly rad. Winners will be announced and feted at the Awards Ceremony on February 26. Interestingly, this year PEN is partnering with Hudson Booksellers and offering a 25-percent discount on all PEN titles. Oh, this book? Why yes, it has been shortlisted for a PEN America award. How did you guess? So, why are the PEN awards so cool? It’s not just because we’ve got a title in the running, we swear. PEN America, founded in 1922, is a nonprofit dedicated explicitly to free expression, focusing on the links between literature, censorship, and human rights. It’s like if the ACLU were even more nerdy. There are more than 100 PEN centers worldwide, all of which comprise PEN International. And while the name started as an acronym for poets, essayists, and novelists, PEN now encompasses all types of literature and freedom of expression—including sports writing, drama, performing arts, and children’s lit. The organization has been bestowing awards since 1963. If you’re still not madly in love with PEN, how about this: They have, since 1971, provided inmates across the U.S. with writing resources through their PEN Prison Writing Program, including publishing a handbook for incarcerated writers. They also help writers in dire financial straits—often due to political exile—with the PEN Emergency Fund, and offer workshops nurturing the writing skills of wordsmiths who may not have significant classical training (think taxi drivers and street vendors). 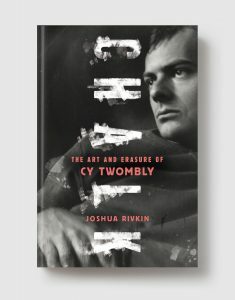 And, fine, if you’ve read this far, we’ll tell you: Chalk by Joshua Rivkin, in equal parts a book about Cy Twombly and Rivkin’s appreciation for Cy Twombly, is one of five nominees in the biography category. We’re slightly to mildly pleased, but definitely keeping our cool. 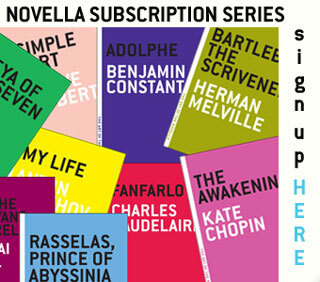 Susan Rella is the Director of Production at Melville House, and a former bookseller.